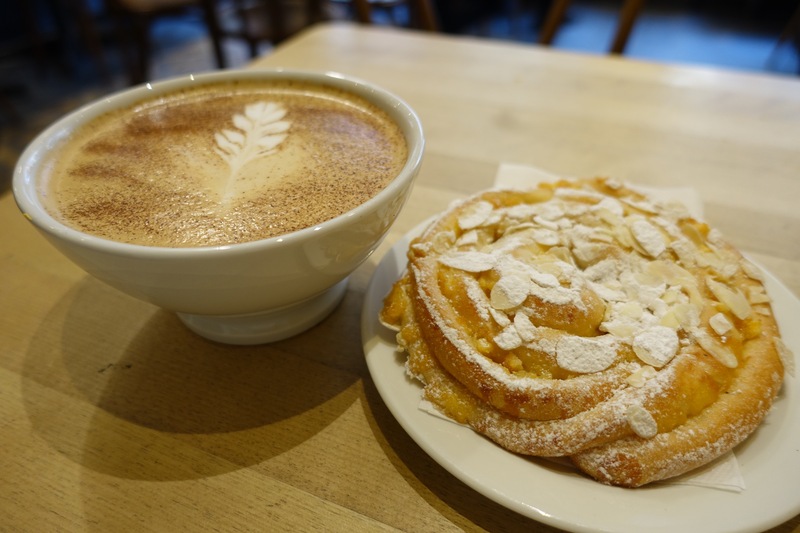 The one thing Tom and I do every morning is to take some time to savor a good cup of coffee. We are both aficionados of this savory drink, and it’s a great way to to warm us up from the inside out before we venture off to galavant about a city blanketed in snow. Since our legs and feet were so tired from walking about 10 miles yesterday, we decided today would be a museum day. Specifically, we would pass our time by visiting the museums on the Bygdøy Peninsula, an area that still maintains its rural vibe, and houses the Oscharshall Palace, the summer home of the Norwegian Royal Family. 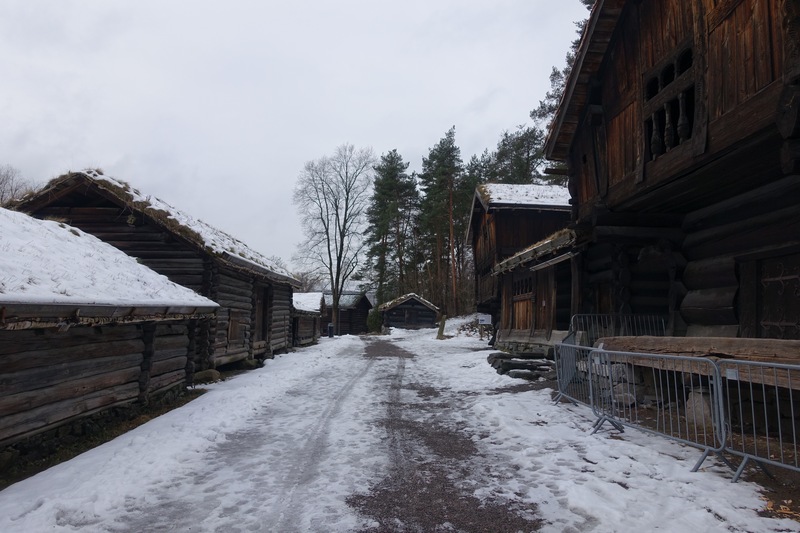 Our first stop was the Norwegian Folk Museum, an open-air museum that has many traditional buildings on site that allow you to explore the daily lifestyles of Norwegians from the 16th century and onwards. They also had a few exhibit halls that displayed typical wardrobes and furniture from these eras. 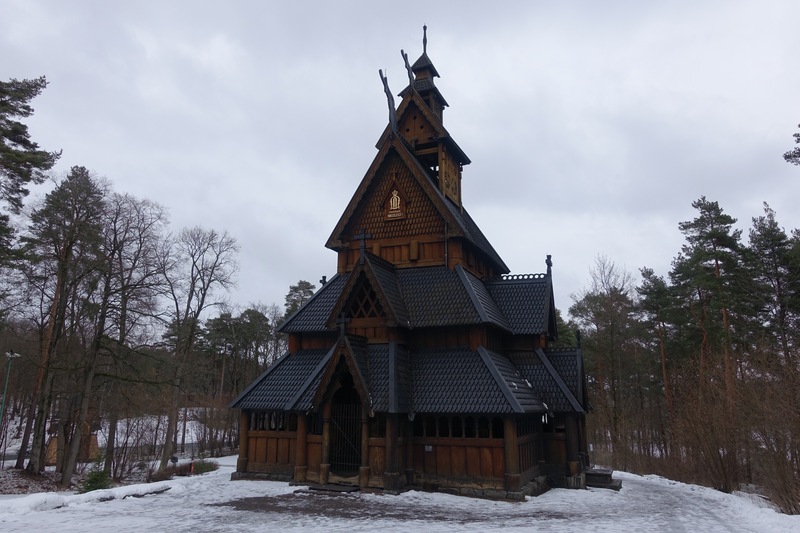 The primary reason I wanted to visit however, was to see the Gol Stave Church. This one is from 1212, meaning that its over 800 years old! Stave churches were medieval Christian churches that developed in Northern Europe. The name for this type of structure is derived from the Old Norse term “stafr,” meaning the type of timber framing where load-bearing ore-pine posts support lintels. It’s a descendent of palisades construction from the Viking Age. Logs were split into two halves, driven into the earth, and a roof erected over it. The Gol Church falls under a smaller sub-category called the Borgund Group. The stability of the structure is further enhanced by cross-bracing that joins the upper and lower beams and posts. This essentially creates a truss which allows for the weight of the building to be transferred into the ground without the need for intermediate posts, creating a wider, more open, interior space. 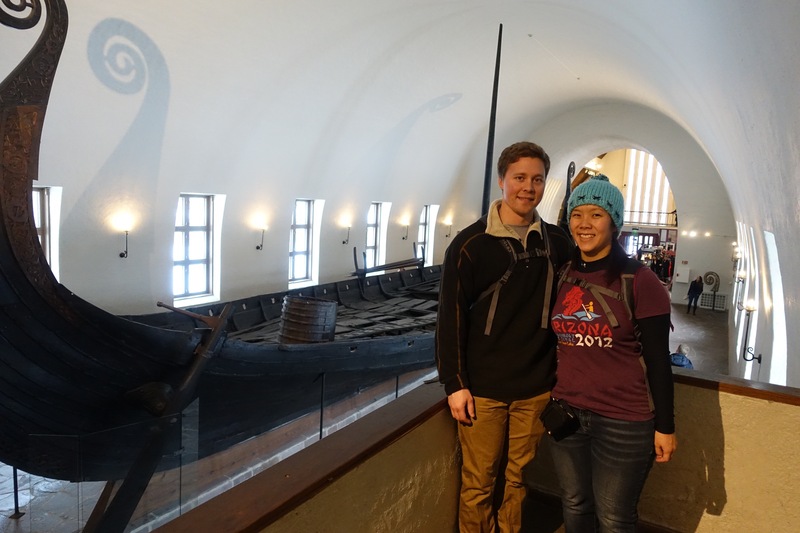 Next, we stopped by the Viking Ship Museum, because what visit to Norway would be complete without getting the chance to learn about Viking history?